After two winters of below average snowfall, local resorts spent the off-season improving their snowmaking capability. Blue Knob upgraded and expanded its system; Boyce Park concessionaire Jim Shultz purchased Snomax, an additive, to make more and better snow; Hidden Valley overhauled its pump house to increase the amount of water it can convert into snow; and Laurel Mountain replaced old snowmaking pipes. 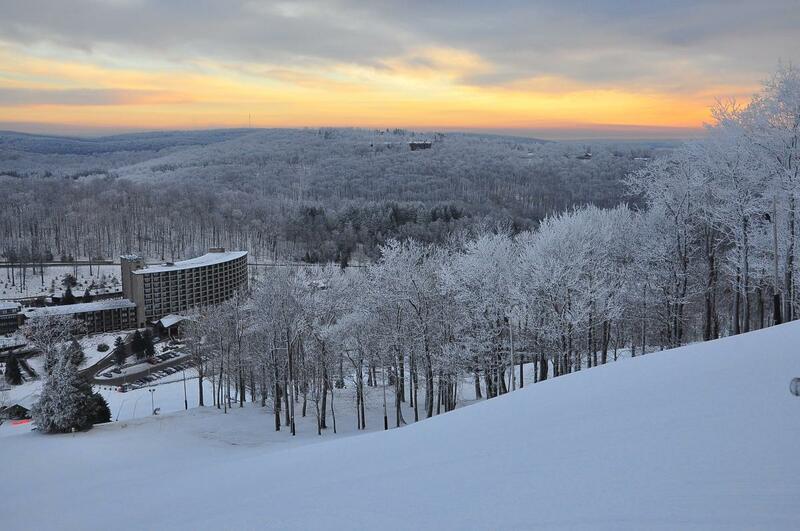 No local resort did more than Seven Springs to upgrade its already extensive snowmaking system. Its more than 1,000 snow guns cover 95 percent of the 33 slopes and trails that are spread across 285 acres. Because of the cold temperatures, the snowguns were turned on at 5 a.m. Friday. Although the resort receives an annual average of 135 inches of natural snow from late November through late March, it got only 99 inches last winter and 86 inches in 2015-2016.